The paperback version will cost much more. But part of that is due to printing charges and length-this book is 99 pages long. 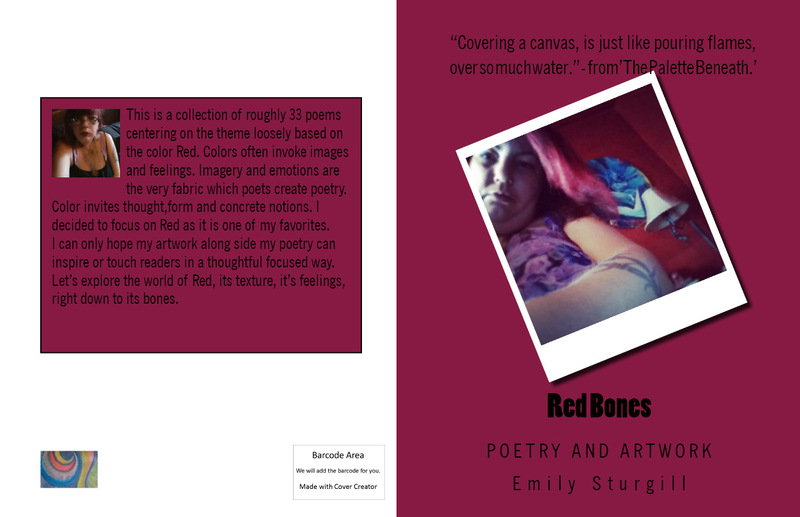 It will be available on demand from Createspace, 8.5 x 11 (or perhaps 8.5 x 10)? White pages and color images.It will cost $25.95. It probably will not be for sale until later this evening or tomorrow. But the great news is you can download the entire anthology for FREE right now! 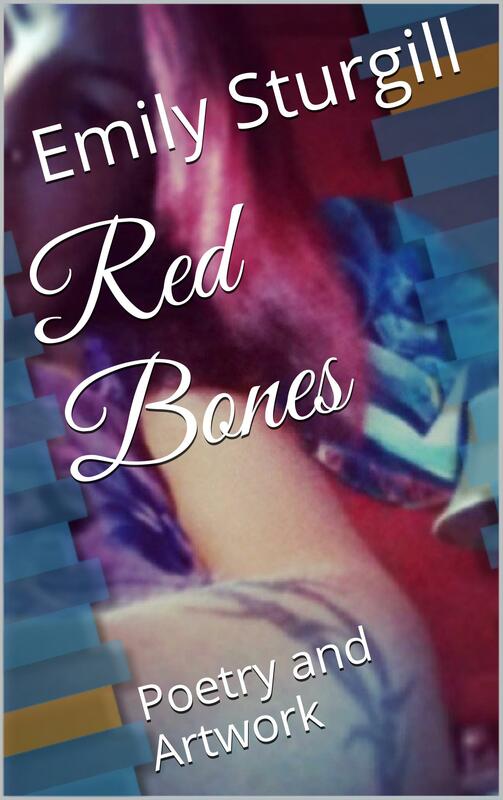 Also if you buy a paperback version later the e-book is also free to download. Kindle FREE promo days: going on RIGHT NOW! 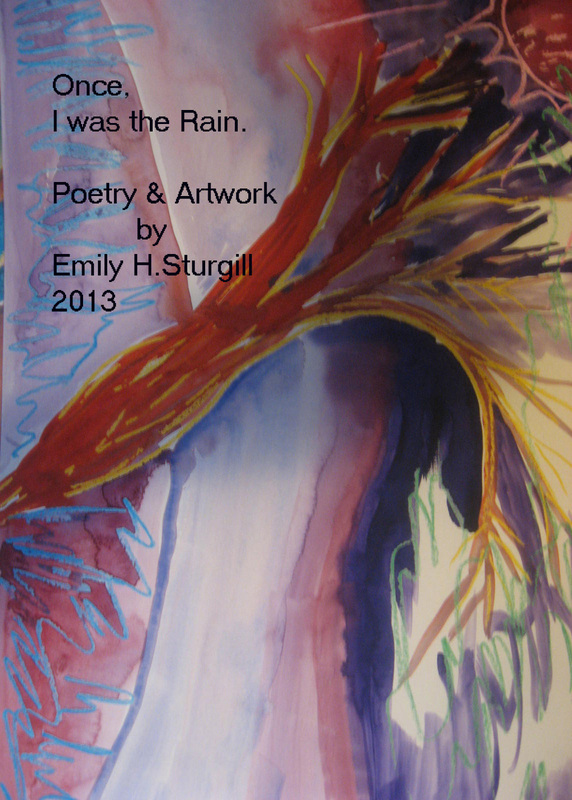 “Once I was the Rain.” is currently on FREE kindle promotional download now until 2/16/14. Get your free copy by clicking on the link above. 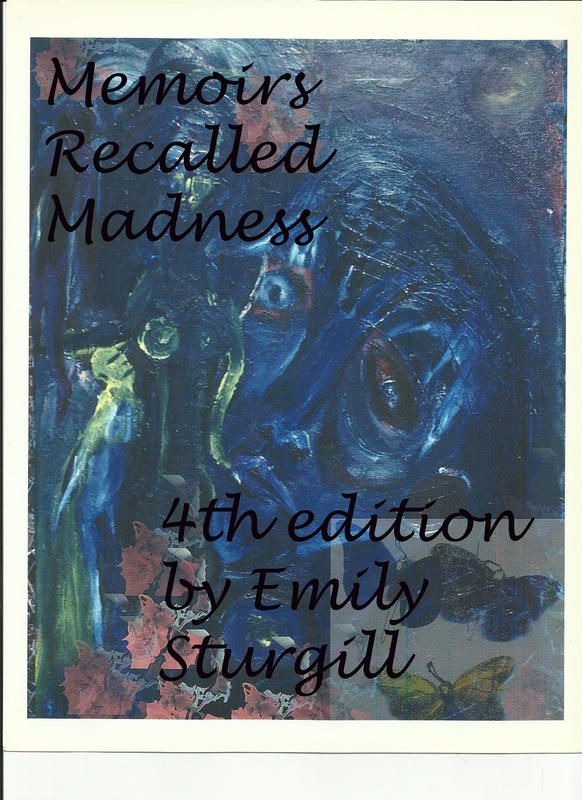 Also my 4th Edition and re-release on my personal memoirs,”Memoirs recalled madness: a personal account of living with manic depressive illness is also currently on FREE KINDLE download also until 2/16/14.